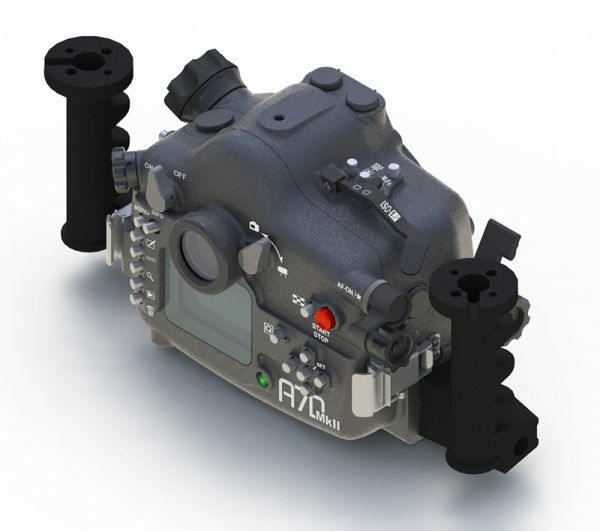 Aquatica announced am underwater housing for the Canon EOS 7D Mark II (source: Dive Photo Guide). The housing will be available in early 2015 with a $2,799 MSRP. Five years since its introduction, the venerable and cutting-edge Canon 7D finally gets a facelift, and what a face lift it is! Much like it did with the initial 7D, Canon implemented autofocus technology usually reserved to its pro level cameras. The 7D Mk II picks up the strength of its predecessor and improves on them. 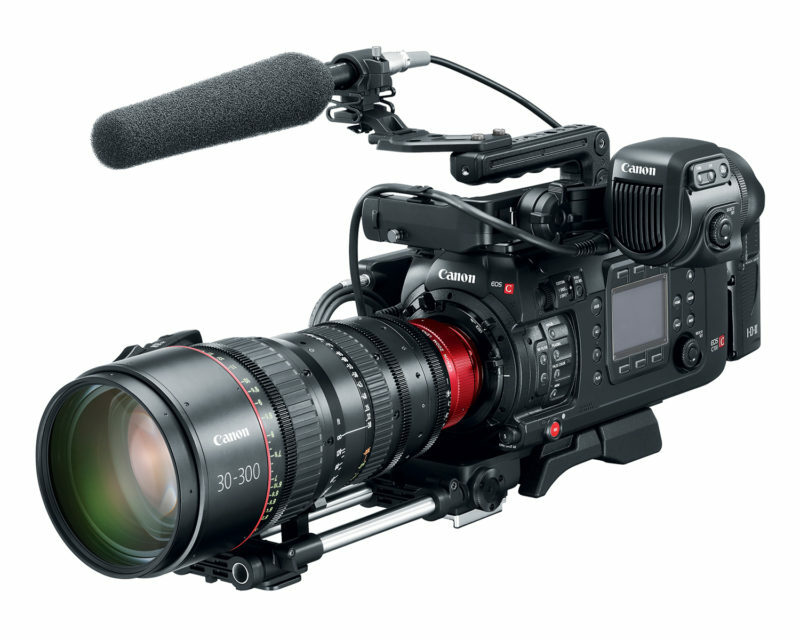 In its role as a still camera, the 7D Mk II benefits from a 65 points, all cross-type, AF module and a 150,000 Pixels RGB+IR metering sensor, giving it the iTR (intelligent Tracking & recognition) capability of the flag ship Canon EOS 1Dx, using this technology, the camera can determine automatically which AF point is needed to properly maintain focus on the subject selected initially. 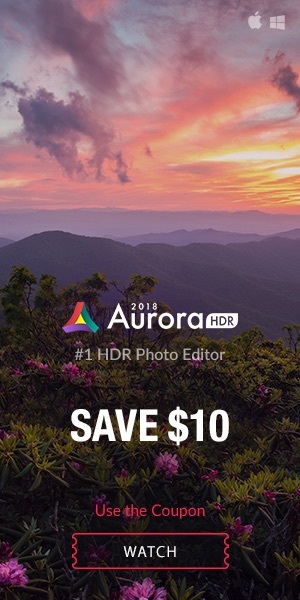 With an upward boost of 10 frames per second, again a feature found on pro level cameras, the shutter is designed to go beyond the 200,000 actuations. 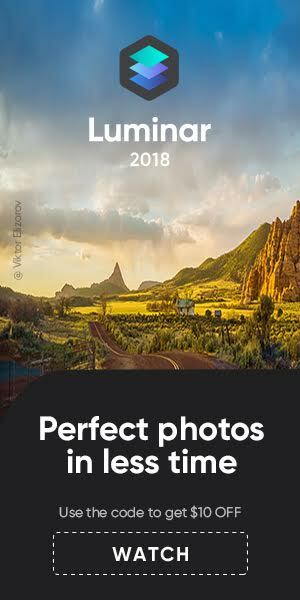 The 20MP sensor is of the same generation as the ground breaking 70D, so focusing in video is vastly improved in this area, and also pertaining to video is the addition of 1080p/60 shooting and the possibility to choose between .MOV and .MP4. Building up on the initial ground breaking Aquatica A7D housing, the A7D Mk II version keep all aspect of what made this housing one of the best ever made. But with newer improved ergonomics, with a versatile port system, a rugged, yet compact design, this housing is built to bring back images in all kinds of aquatic environments. The shell is made of top grade aluminum and stainless steel controls, both being the same alloys as used in the aeronautical industry. Precision machined from solid stock, anodized to stringent norms and powder coated for added protection, our housing are known to routinely go beyond 3,000 hours in salt water, and are the brand used and recommended on the two largest fleets of live aboard boats in the world. Access to the camera controls is complete, with special attention been given to the controls of the video features, for which a smooth operation is always crucial when shooting video footage. Knobs are large sized, giving the user a better and smoother feel when working with cold water gloves, depth rated to 300ft/90m and up to 425ft/130m (free of charge) on request. 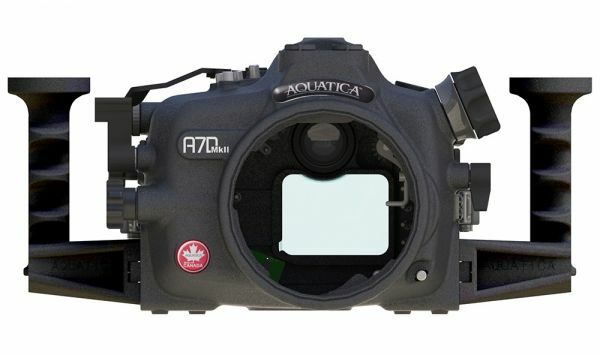 An aquatica A7D Mk II is not just a housing, it’s the key to a comprehensive system, one which includes optical ports, designed and manufactured by Aquatica, which is the only sure way to get the precision and quality that the Canon 7D Mk II and its lenses would appreciate. 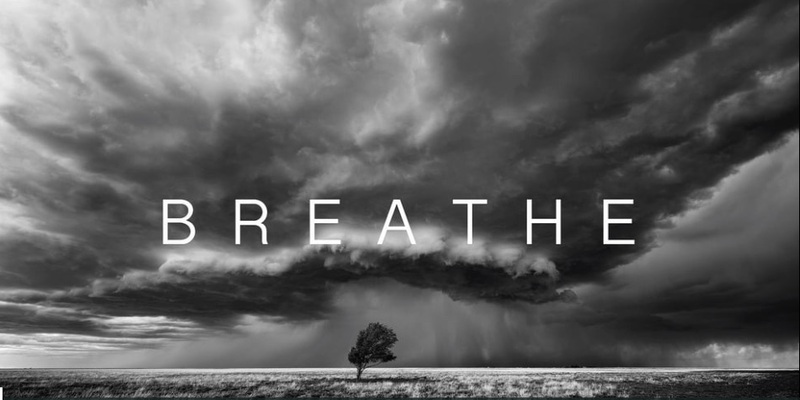 A wide range of port extensions, enhanced view finders, lens gears, remote triggering device, hydrophones, vacuum monitoring system and to the longest established strobe arm system, Technical Lighting Control. Made in Canada, and designed from the onset to work in this country’s demanding diving conditions, the Aquatica A7D Mk II joins the rank of a lineup of legendary housings which have helped define modern underwater photography as we know it today. All versions are the same MSRP Retail price of only $2,799 USD, an identical price to the initial Aquatica A7D housing introduced over 5 years ago! For more info, please contact info@aquatica.ca.